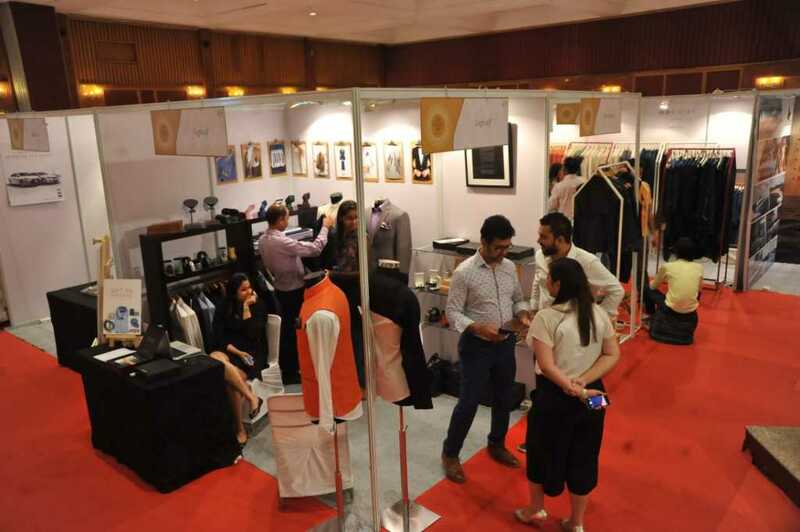 The Good Life by Lifespice.in was held on 5th August, 2016 at the Convention Hall of The Ashok, New Delhi. 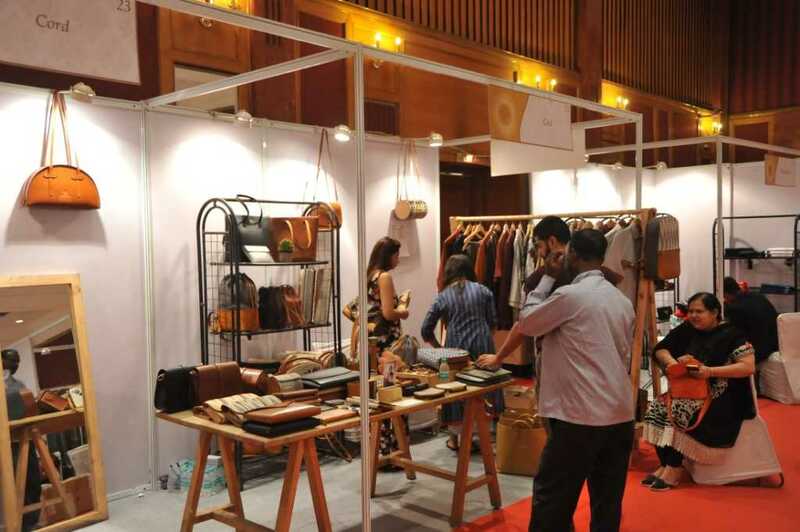 The highlight of the one-day event were the hand-picked brands that ranged from artisan chocolates to high-end fashion and bespoke services. 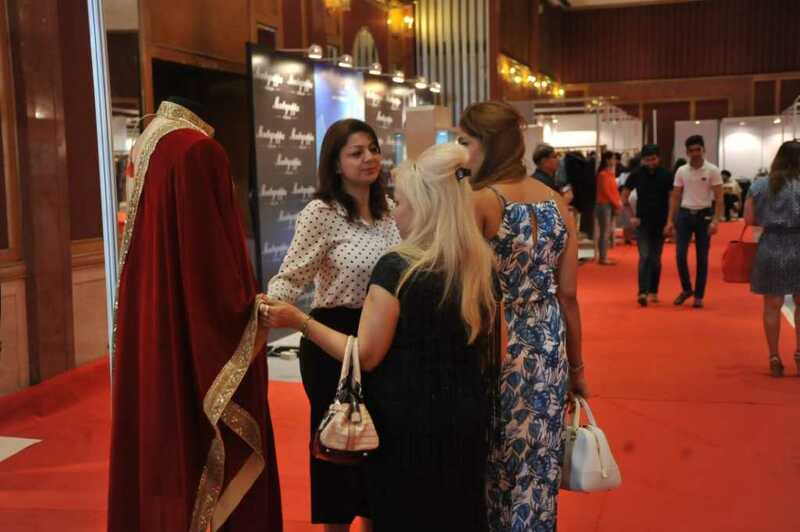 An event conceptualised by the team behind lifespice.in, it brought offline the luxurious array of products and services that are reported on the website. 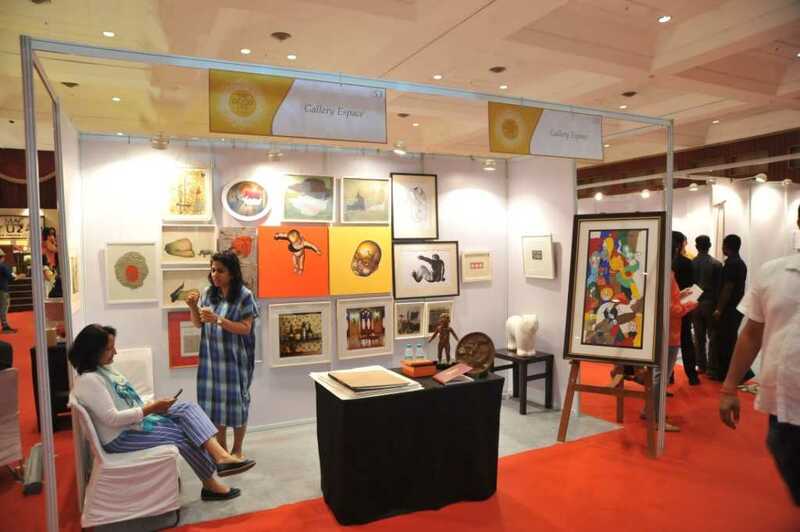 Among the several distinguished visitors to the event was Mr. Kapil Mishra, Delhi’s Minister of Art, Culture and Language. 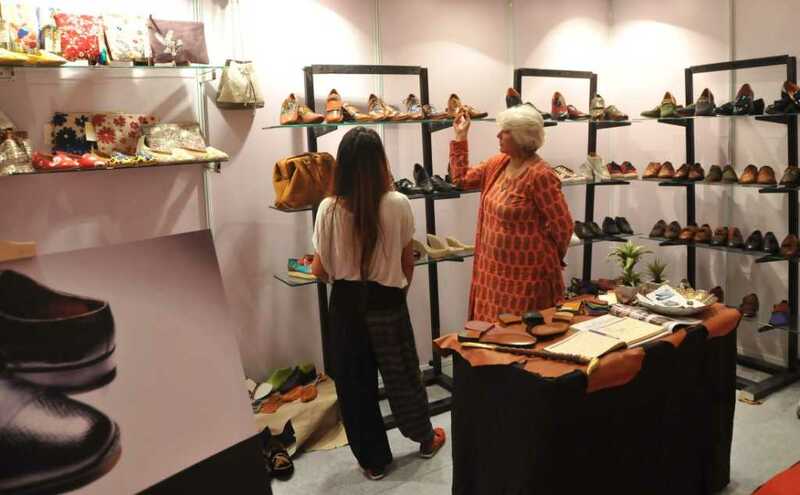 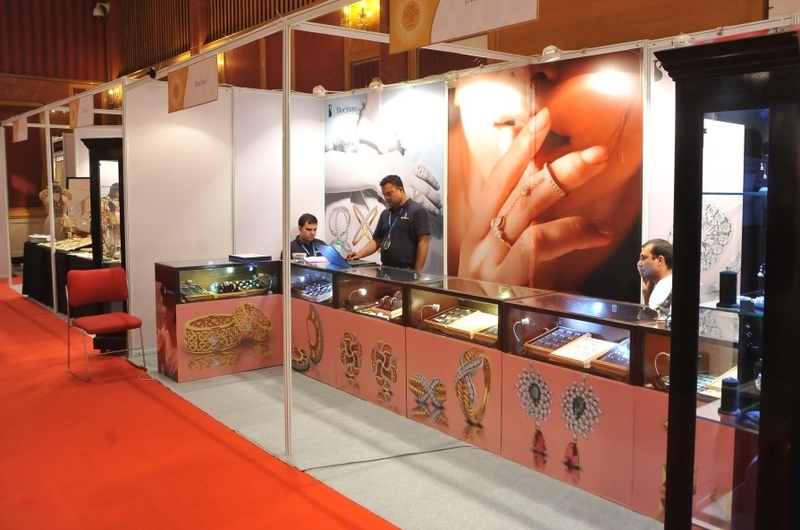 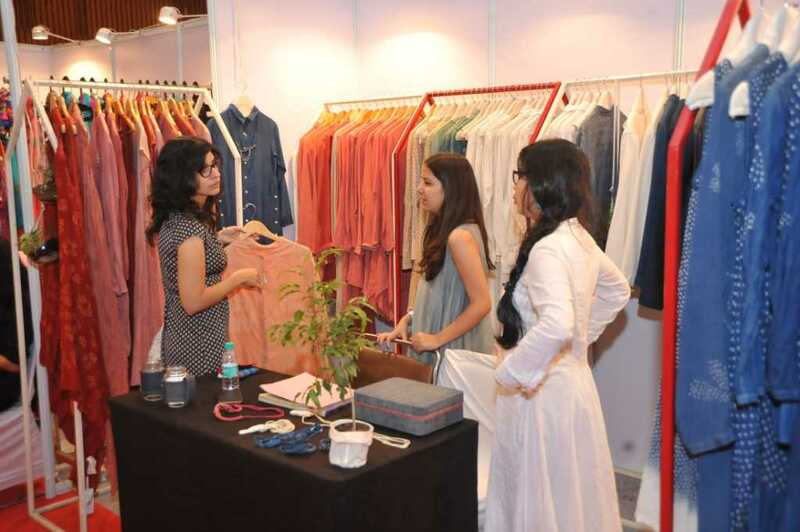 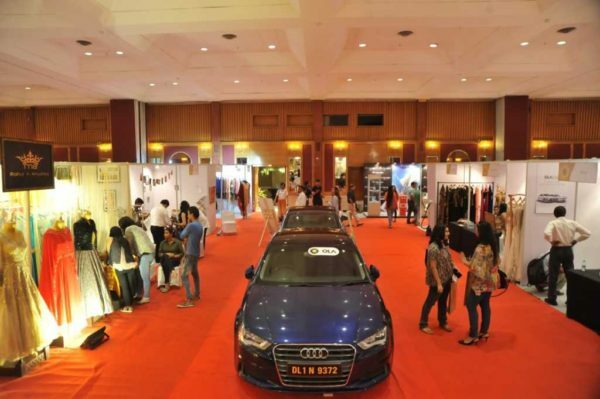 While there are a gamut of exhibitions that cater to only the ladies, The Good Life offered a balance to visitors with plenty of exhibitors of interest to men as well. 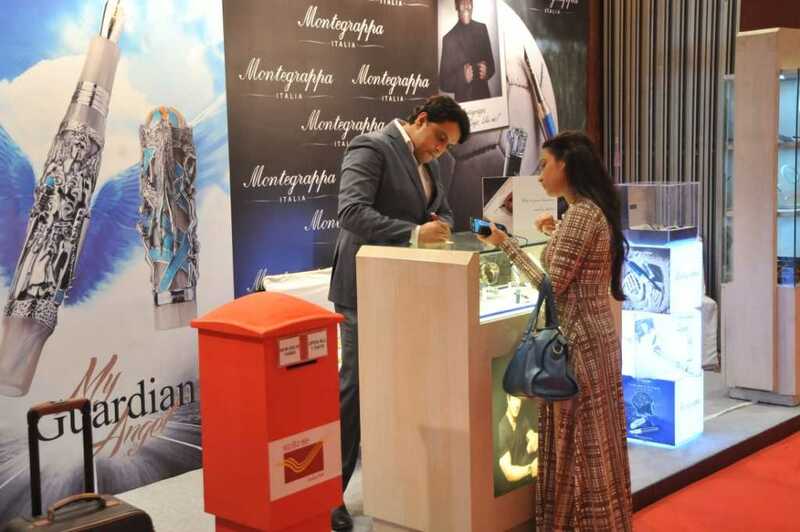 Italian brand Montegrappa presented a selection of its exquisite pens, watches and cufflinks. 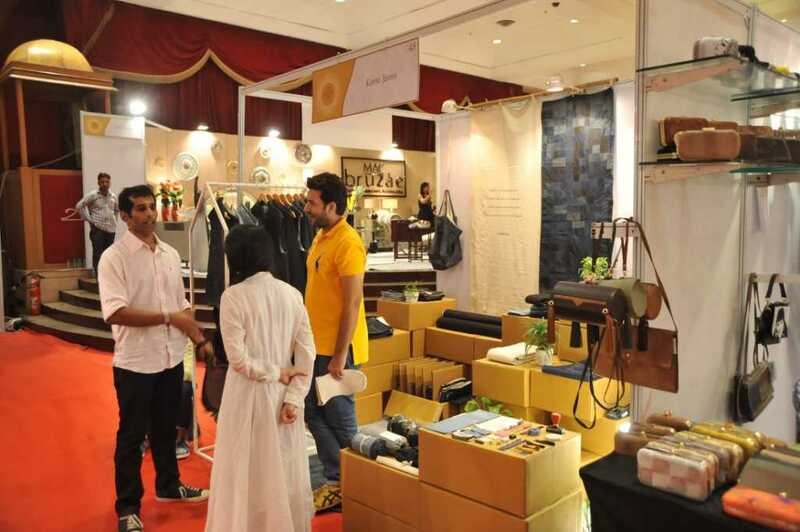 Designer Sarab Khanijou presented their latest collection of menswear; The Shoe Factory showcased their bespoke footwear; Logicuff brought their latest accessories for men and marketed their bespoke stitching services for men; KORRA jeans offered bespoke jeans from Raw Selvedge denim. 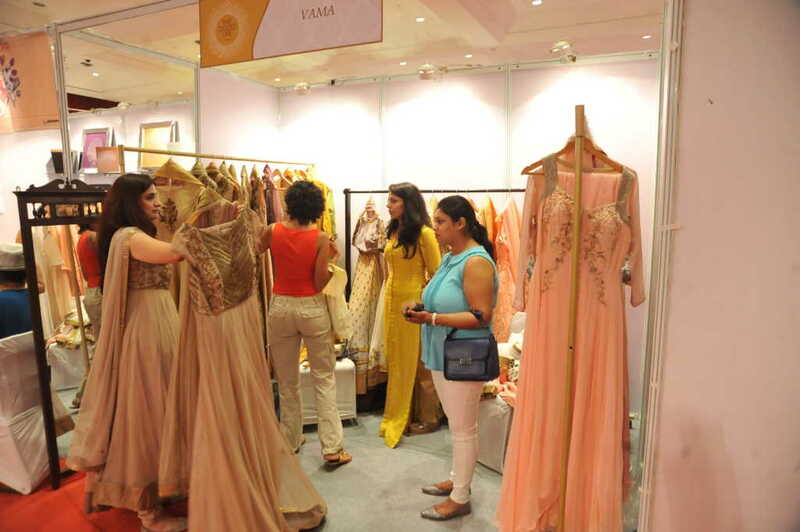 The ladies of course had plenty of options to shop from jewellery brands like BlueStone, NIMAI, Urban Dhani and Chicory Chai to designer labels like Mandira Wirk, Sailex, Rahul N Anushka, Anupamaa Dayal, Anand Bhushan, 11.11 / Eleven Eleven, and Ayanaansh by Mayanka Gupta. 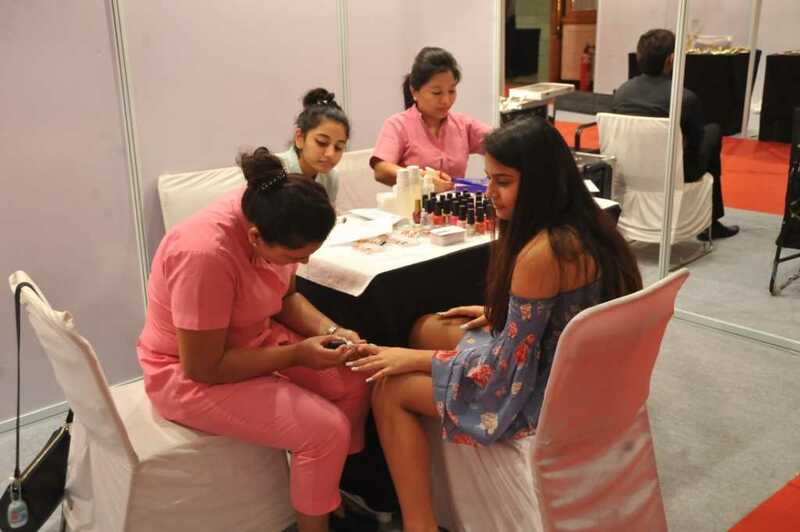 1010 Nail Spa was also offering manicures at the venue while VD Bio Essentials presented an array of natural cosmetics from Australian brand Dindi Naturals. 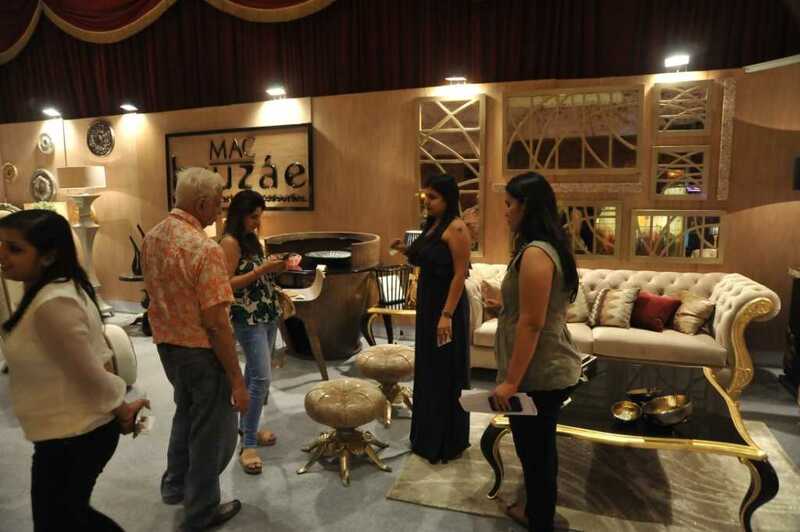 Home Décor brand MAC-Bruzae presented on the stage a selection of some stunning furniture, home accents, lighting, wall art and more. 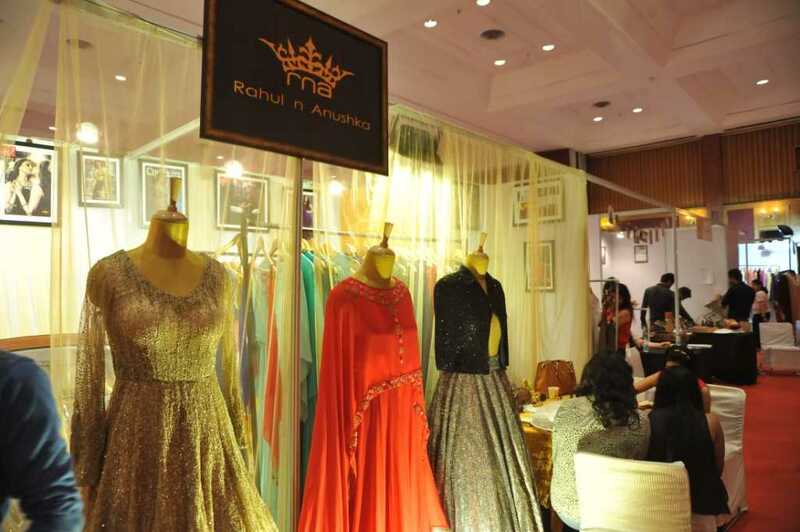 Chamak Patti by Sahar Zaman presented their unique brand of home ware and fashion accessories embellished with reflective glow-in-the-dark stickers seen usually on trucks and road signage. 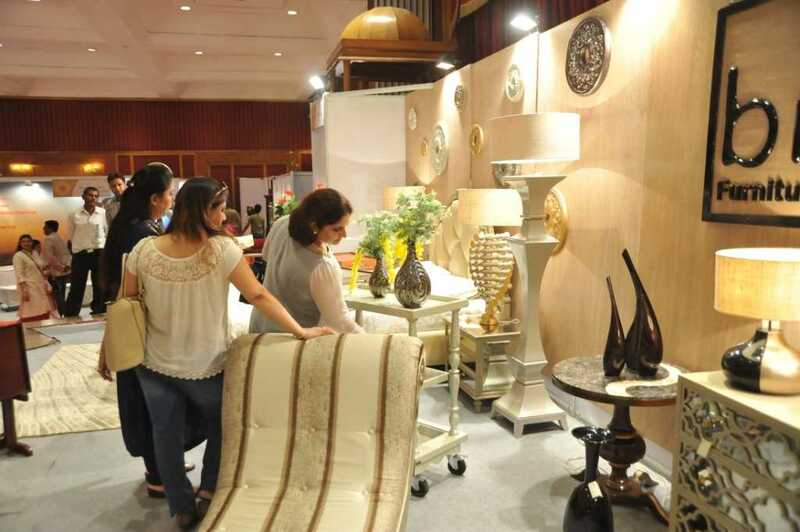 SWAG, a new brand in high-end crockery, showcased their collection of beautifully designed dining ware. 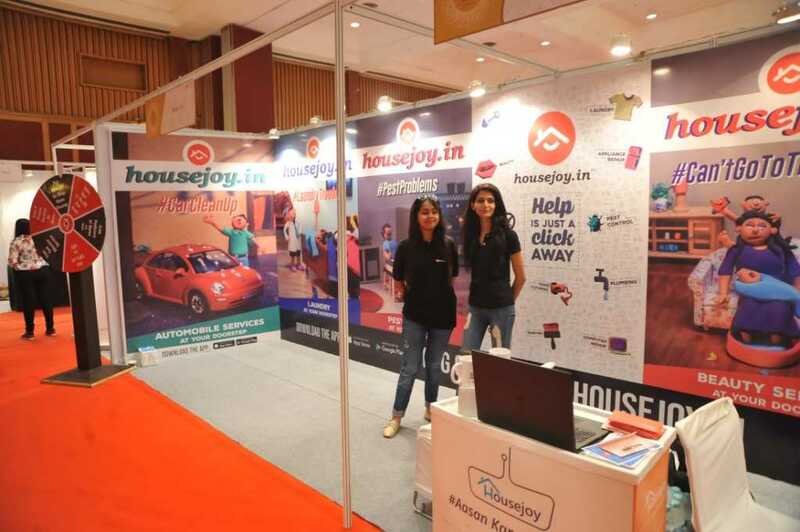 Visitors to The Good Life were also made aware of the plethora of services offered for the home by Housejoy and home automation solutions from Cubical SmartHomes. 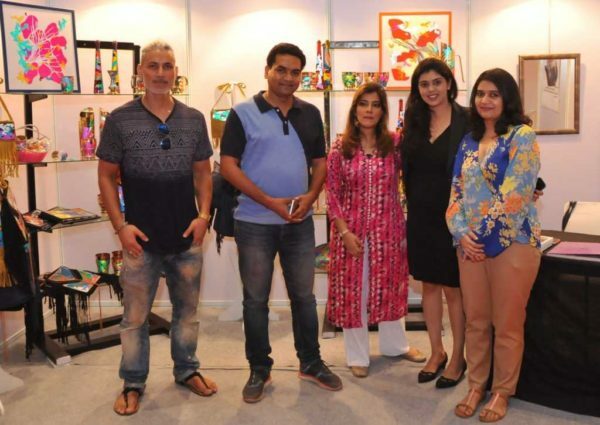 Delhi’s reputed Gallery Espace presented some remarkable works of art including ‘Pink Elephant in a Bathtub’ by Manjunath Kamath, E.P: Extended Play 18 by Karam K. Puri, Nova by Mekhala Bahl and Chintu by Chintan Upadhyay. 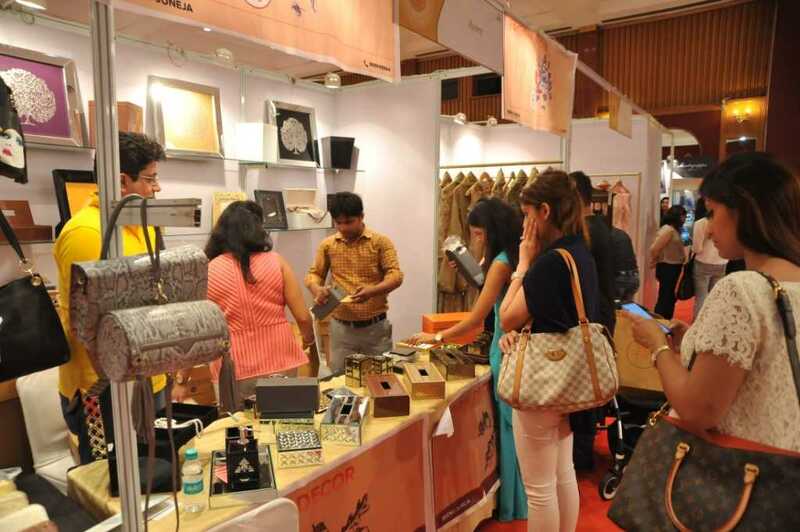 There was something for the kids too with clothes from Kidology and exciting cutting-edge toys from Amacara Merchandise. 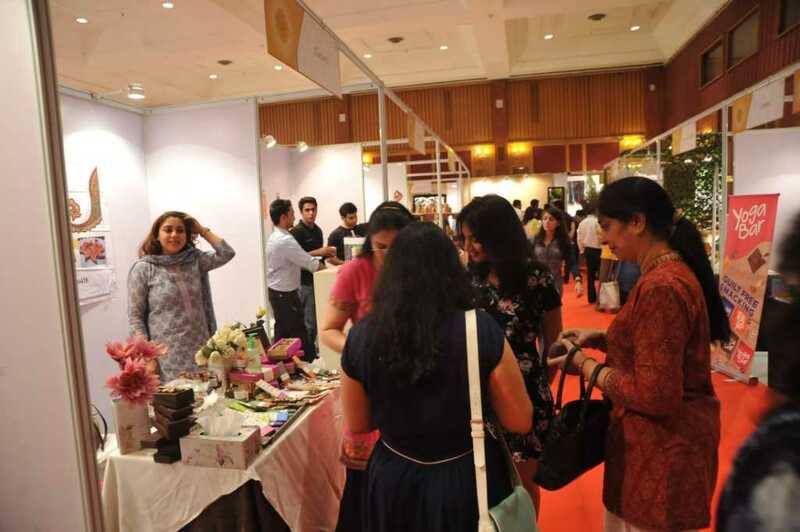 The Sinful Spoon, G’s Patisserie and Chockriti satiated people’s sweet tooth and MyGreens and Proxy offered healthy refreshing drinks to the visitors. 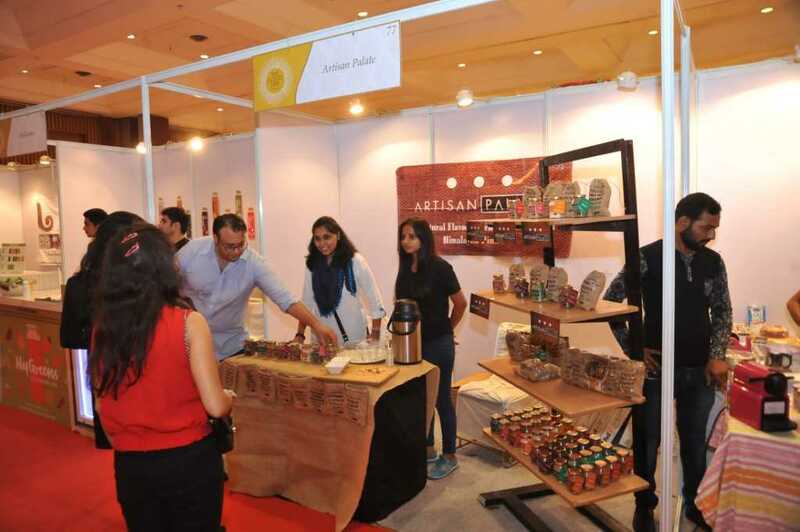 In fact, visitors got an exclusive sampling of Proxy, a protein drink that’s set for its official market launch in mid-August this year. 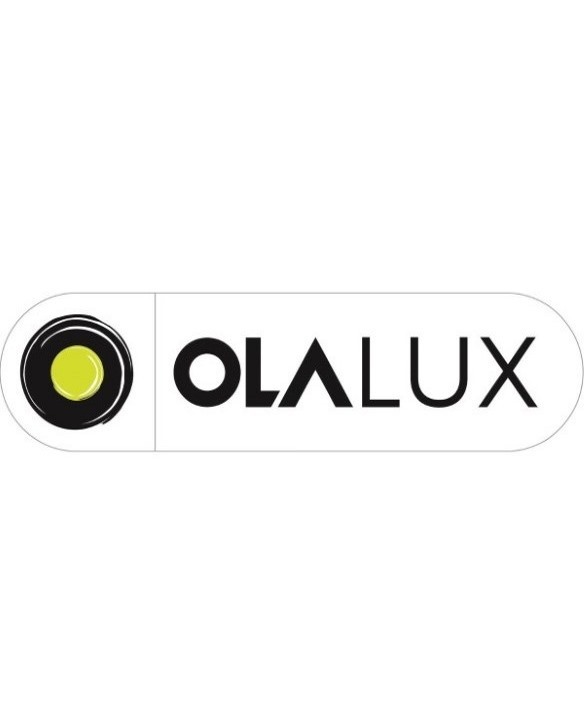 Ola Lux was the Mobility Partner of The Good Life by Lifespice.in. 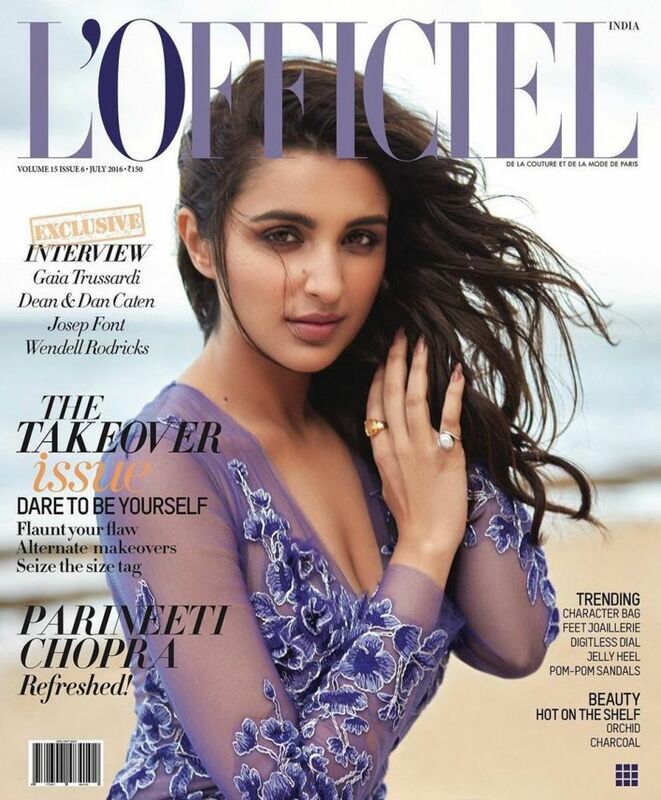 L’Officiel was the Magazine Partner. 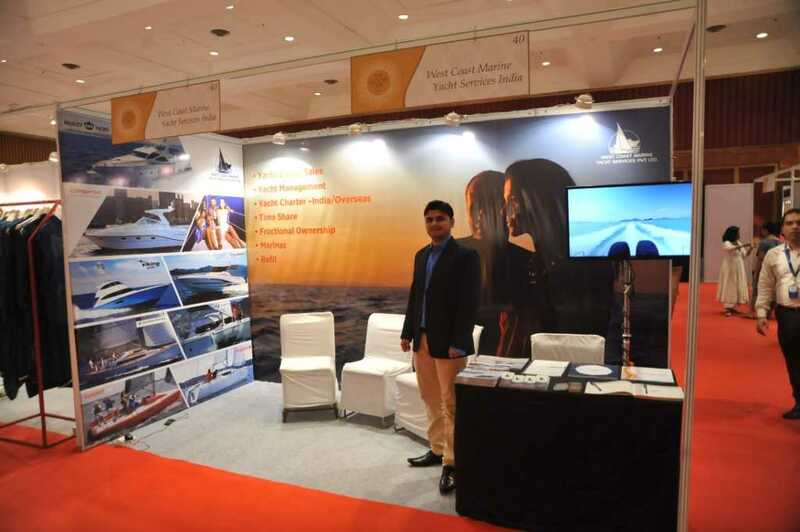 Published by TCG Media in India, they showcased at the venue their complete range of magazines. 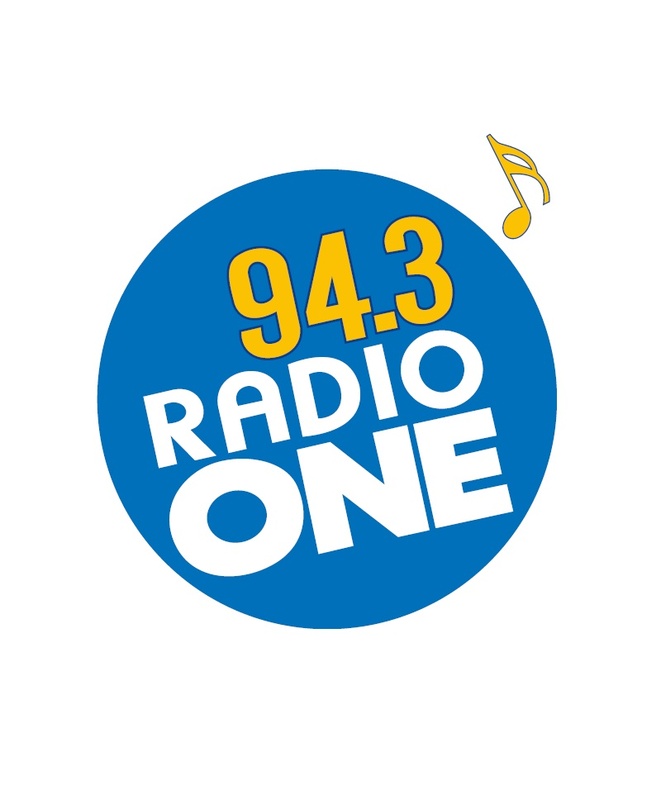 The Good Life by LIFESPICE.in is supported by its Partners L'Officiel India, Radio One and Uber.